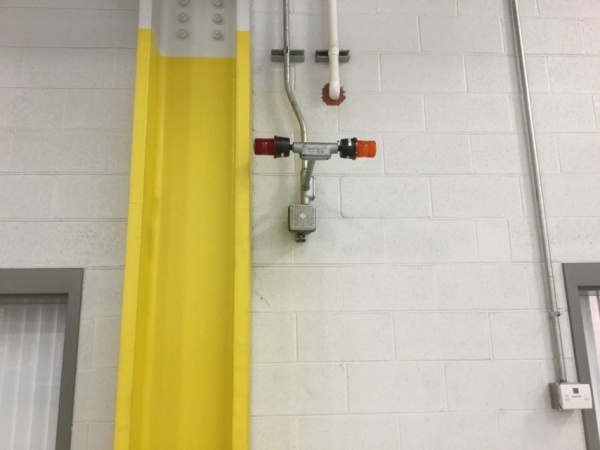 LANTA in Allentown, PA installed a Sensor Electronics combustible gas detection system. 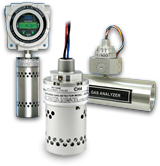 The system monitors the maintenance and storage facilities for potential combustible leaks. 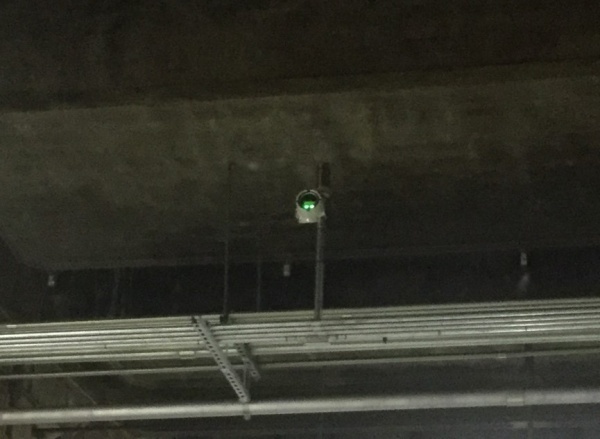 The 18-point combustible methane gas sensors are used to detect possible methane leaks for the transit authority’s compressed natural gas (CNG) vehicles. 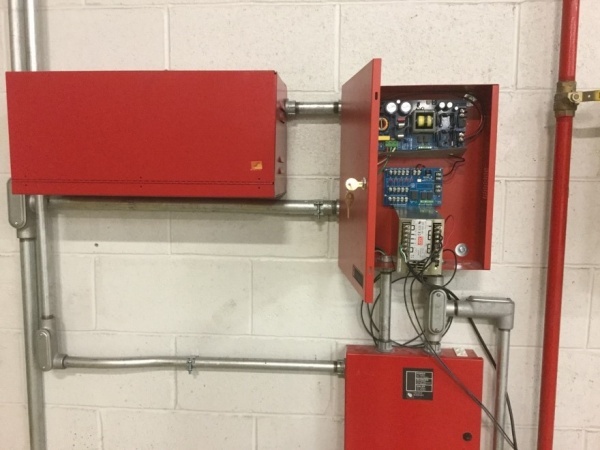 If the system detects a gas concentration of 20% LEL (Lower Explosive Limit), then audible and visual alarms are set off, exhaust fans turn on, drive through doors open and the security company is called by telephone. 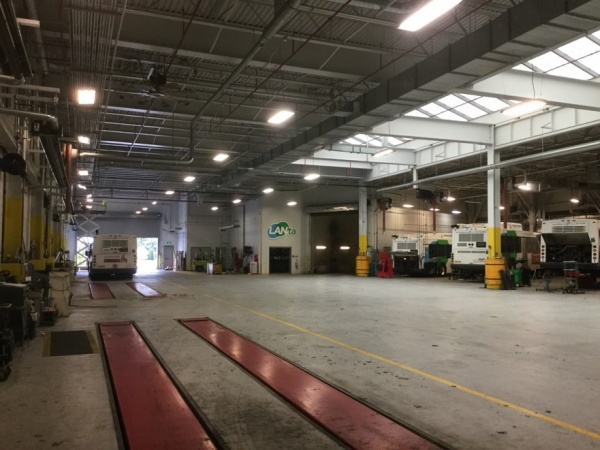 This site also has four J-W Power CNG Compressors that have Sensor Electronics infrared methane sensors installed to detect compressor leaks.